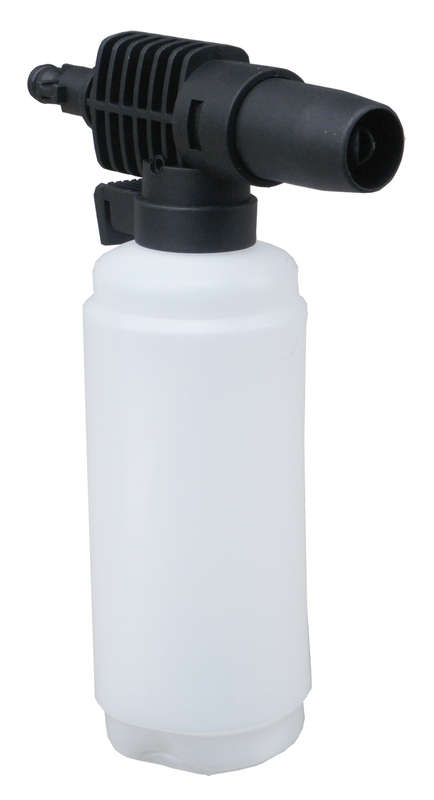 The right combination of PSI and GPM results in optimum cleaning capability. 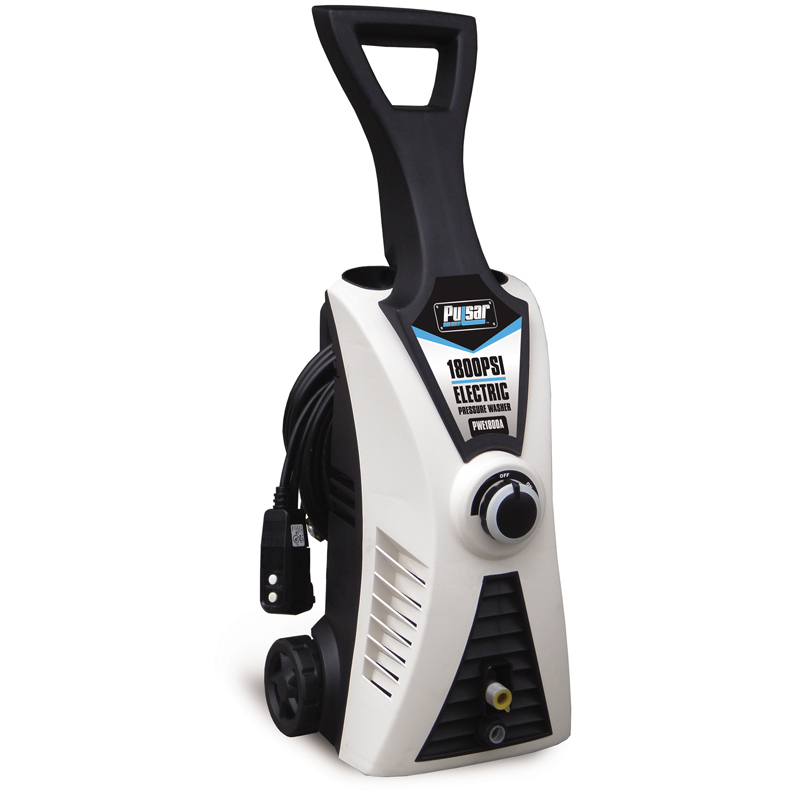 The Pulsar PWE1801K provides 1800 PSI of pressure and 1.6 gallons of water per minute for a 2880 cleaning units where the higher the number, the more work you can do in the same amount of time. 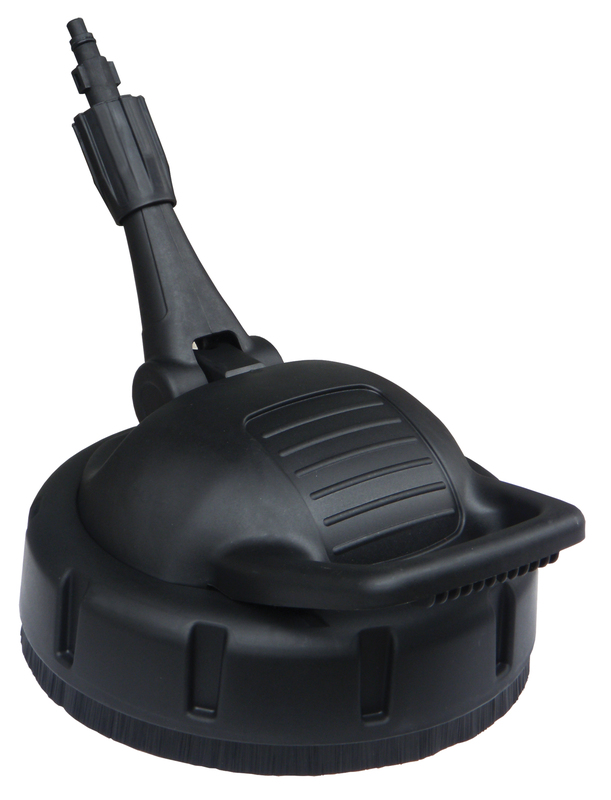 The 2 HP electric AC motor is matched to a durable axial pump for long life and optimum performance. Add GFCI circuitry and automatic shut off for safety and security, over-sized wheels for greater mobility a wand holster and infinite flange dispersion tip and you have power, performance and portability at a great price. Having great cleaning power is wonderful. Adding additional contact through scrub brushed enhances cleaning more. Now make those brushes oscillating and you have the best of all worlds….great pressure, high water volume and direct surface contact from multiple directions so that even the toughest job gets that much easier. 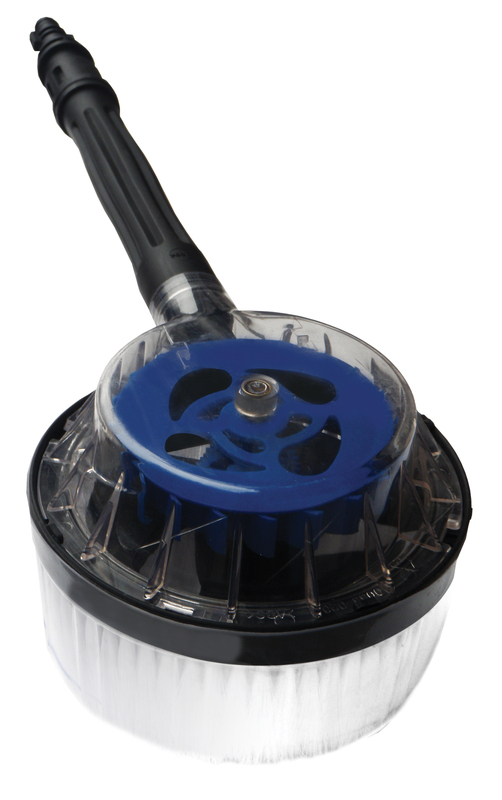 The Pulsar PWE1801K adds not one but two oscillating brushes to your cleaning arsenal. The hand-held oscillating brush is ideal for cars and walls while the oscillating floor brush makes decks and walks a snap. Open the box and what do you have? An cleaning army at your command!